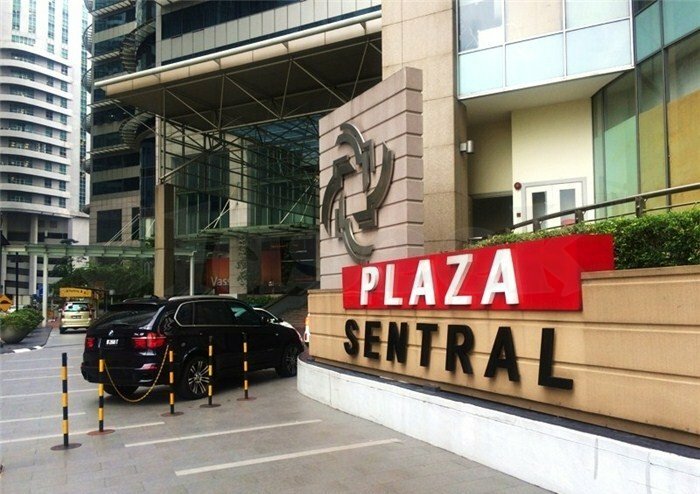 Need office space immediately at Plaza Sentral? 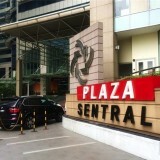 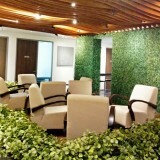 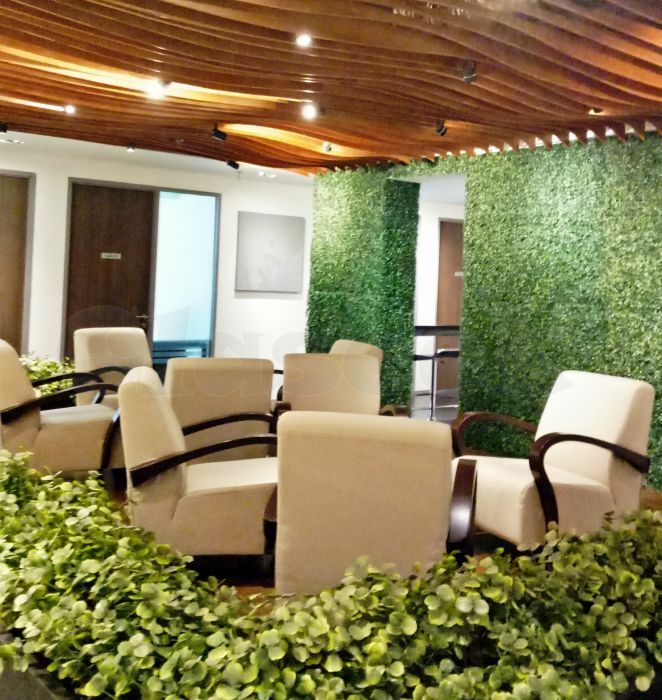 Plaza Sentral is instant office that located in one of the most desirable MSC locations. 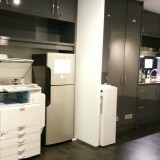 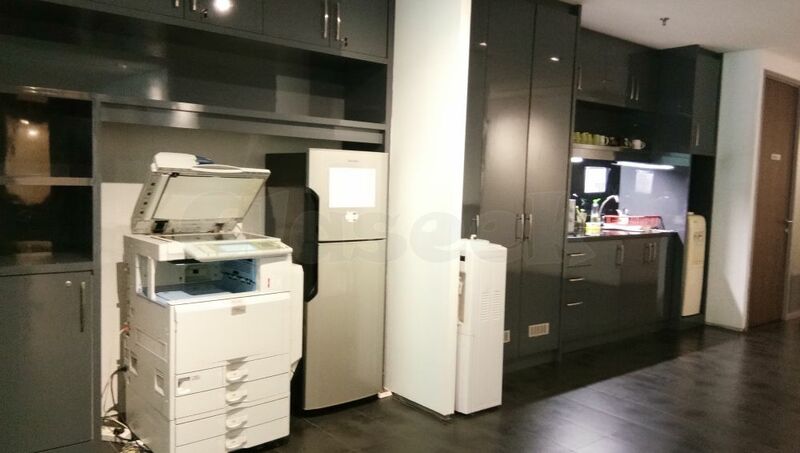 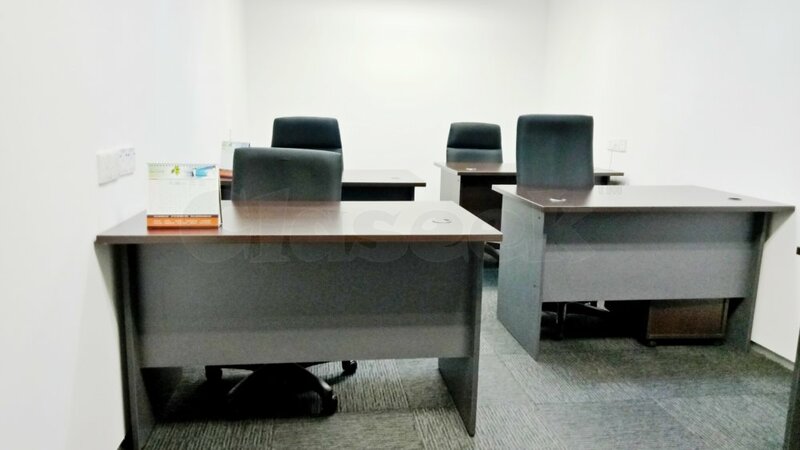 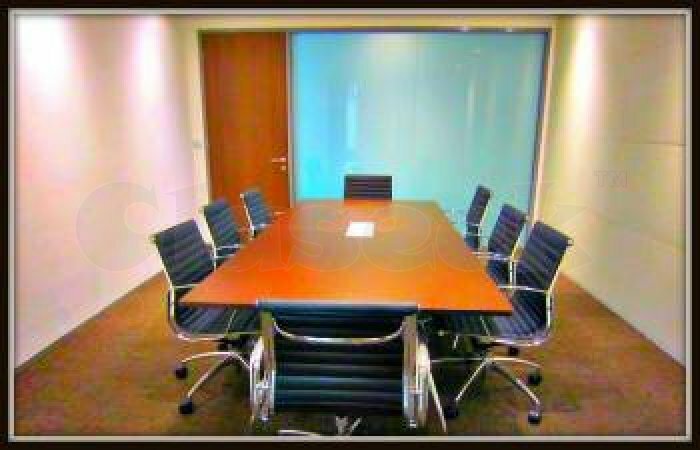 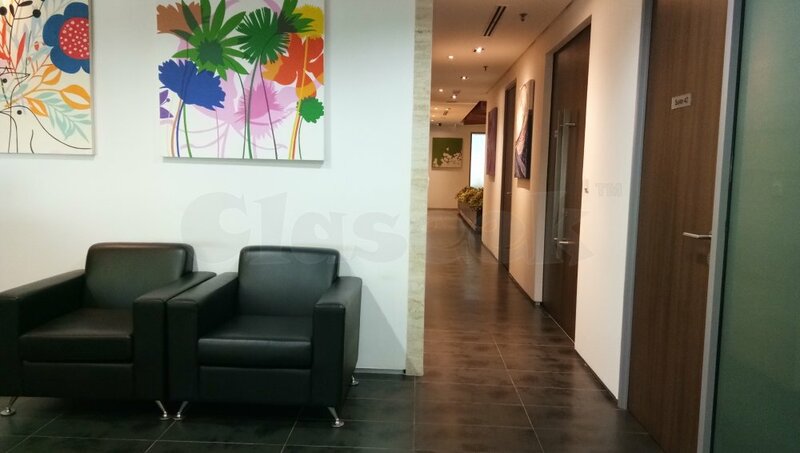 This is a freehold Commercial Office in Jalan Stesen Sentral 5, Kuala Lumpur.It was fully furnished.Avenue Business Centre is Malaysia’s leading business centre providing services offices, instant offices and virtual offices.